BUCHAREST (Romania), June 19 (SeeNews) - Romanian plastic products maker Teraplast Group [BSE:TRP] said on Monday it has acquired a further 10% of roof tiles maker Depaco, boosting its stake in the company to 60%. Teraplast completed the acquisition of 50% of Depaco last week, after Romania's anti-trust regulator approved the deal, Teraplast said in a press release. "We want Depaco to have an important contribution to the consolidated turnover of the group this year," Teraplast Group general manager Mirela Pop said. "We base our growth expectations on hopes for a positive development on the domestic and foreign markets. Upon entering the group, Depaco started sales in Hungary and Bulgaria." Depaco booked a net profit of 10.31 million lei ($2.5 million/2.2 million euro) in 2016, up an impressive 88% on the year, on a turnover of 127 million lei, up 27% on the year. 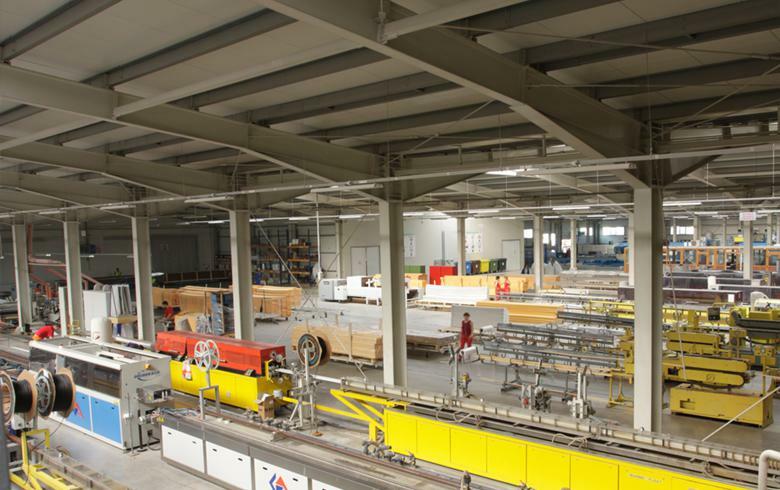 Under Wetterbest Group, Depaco operates 40 automated lines for metallic tiles with various profiles in Baicoi, in the southern county of Prahova. Teraplast Group's net profit jumped 15% to 39.41 million lei last year. In January, the group said it has decided to expand in Serbia as part of plans to boost exports. Teraplast's board of directors decided to set up a limited liability company in Serbia with a total share capital of 10,000 euro ($10,494). Teraplast shares were trading 3.38% higher at 0.6720 lei on the BVB by 1435 CET on Monday.